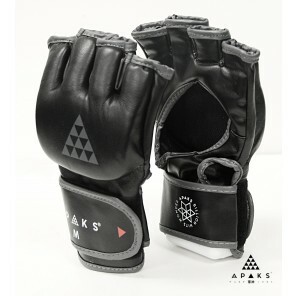 The premium brand for MMA. 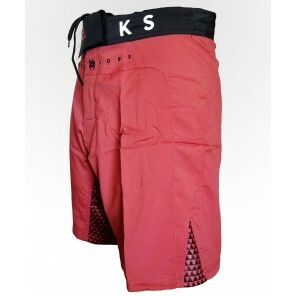 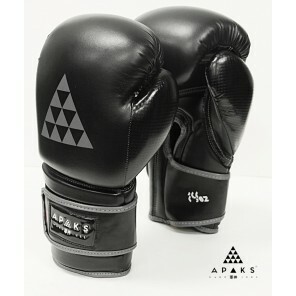 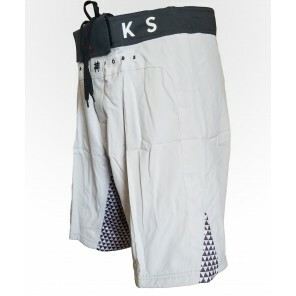 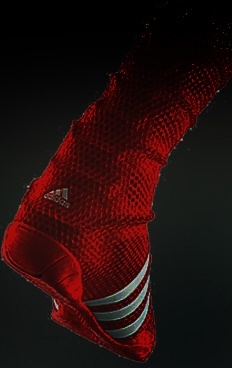 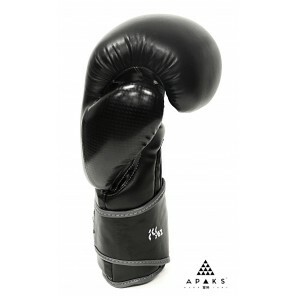 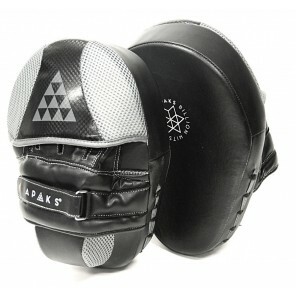 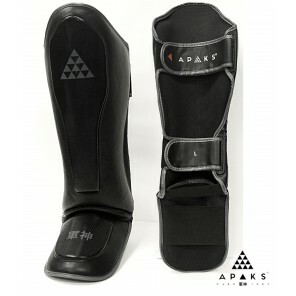 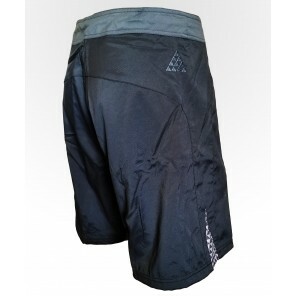 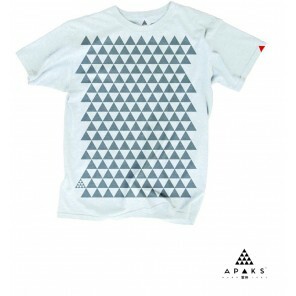 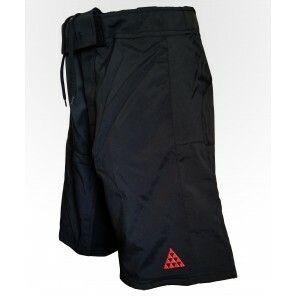 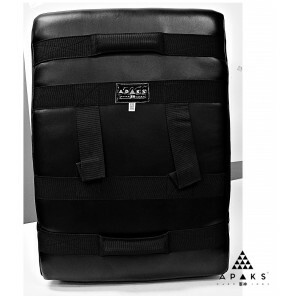 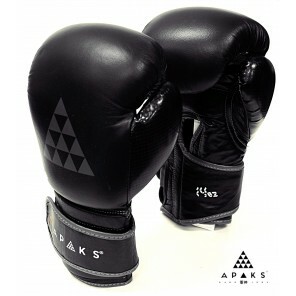 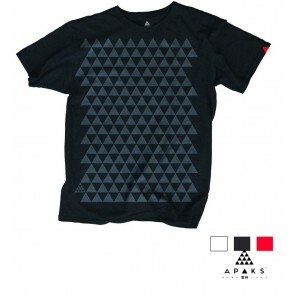 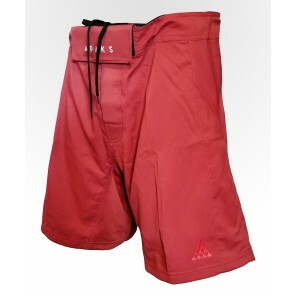 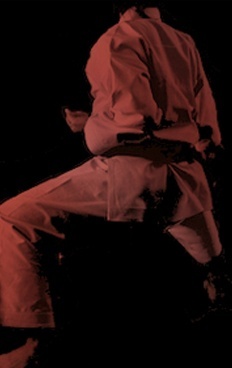 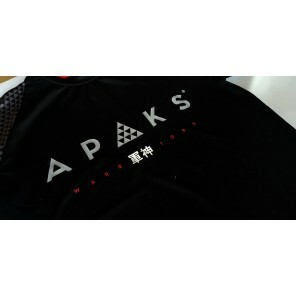 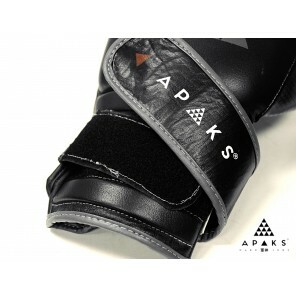 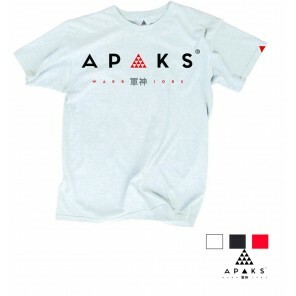 Apaks Warriors will bring you the best MMA and Fitness gear possible. 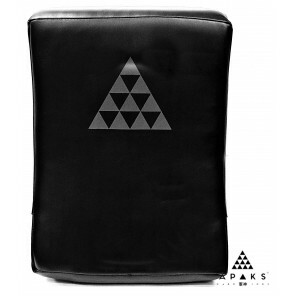 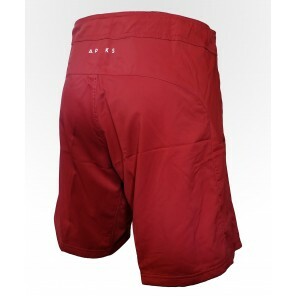 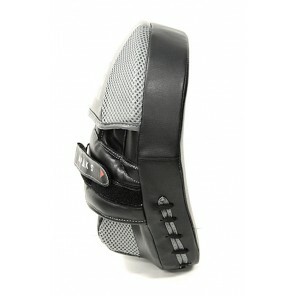 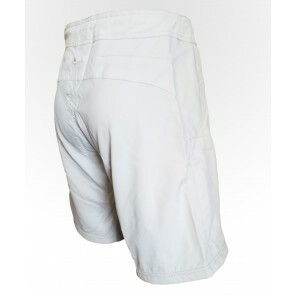 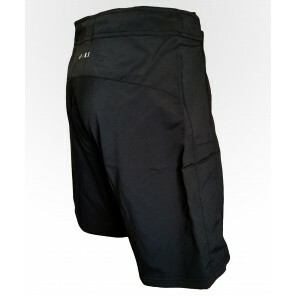 Our design and perfect fit allows to just use it casually. 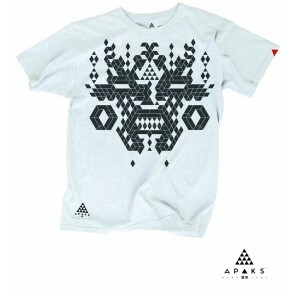 Design oriented for street wear and just fashion flair.